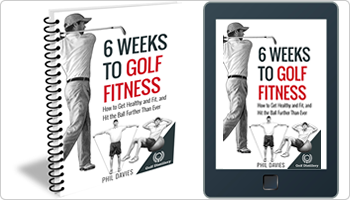 Everything we’ve covered with your set up and golf swing until now is designed to get you into a great impact position – as easily and as consistently as possible. 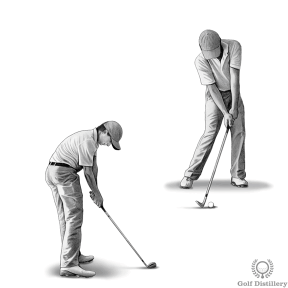 If you’ve followed the previous videos and drills in this series, the golf club should be moving along the right path into the ball, the club face should be aiming in the right direction and the club head should be at the right height to strike towards the bottom of the ball. 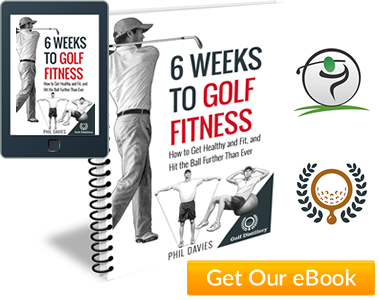 The club should also be moving as fast as possible (faster than at any other point during the golf swing) to generate as much power and distance as possible. 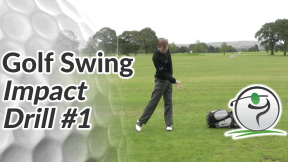 The video below covers some key checkpoints for the impact position. 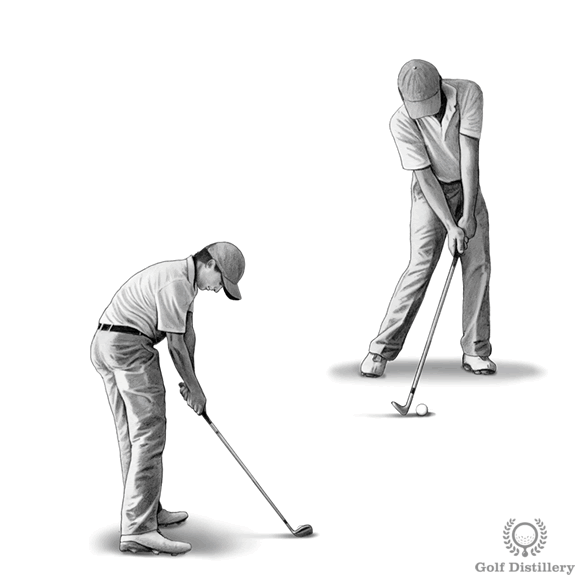 Remember, it’s what goes before impact (your set up, your back swing etc.) that determines how you reach impact and ultimately, how you strike the ball. Don’t make the mistake of trying to manufacture an impact position around poor fundamentals.